Private Label Rights Products: What Are They? 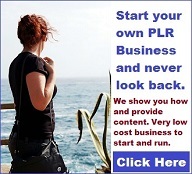 PLR Products: What Are They? If you have a website or a business you can use PLR to help add more content to your website and get more traffic to your site. 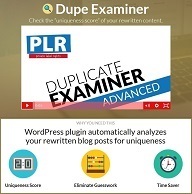 Your online business or website needs a continuous dose of informative and engaging content for website visitors and by using PLR you can get the job done faster and easier. 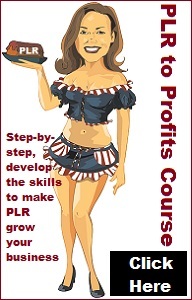 You can use PLR in your newsletter, create infoproducts using PLR, even create a Kindle book based on PLR. 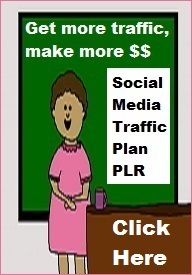 Off=line businesses can use PLR to good advantage by adding it to your website. If you don’t have a website you need one and PLR can help make the job easier as far as an easy way to get content. 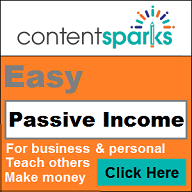 In all these cases, and more, you need to modify any PLR to fit your needs or personality. 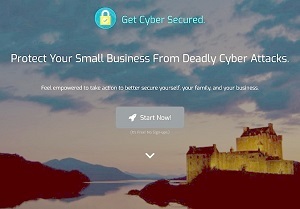 You can see a few examples of PLR used on some of my sites here. Private label rights products – or PLR products – are regularly discussed as a tool for building businesses and making money on the internet. Put simply, private label rights mean that products (such as articles, reports, eBooks, software, videos, slideshows, and other types of content) are sold to more than one buyer, with rights that allow the buyer to repurpose the content and add their name as the author. Private Label Rights products are usually downloadable products you buy on the internet. The main benefits of buying PLR products are that they can save you both money and time. Firstly, they are cheaper due to the fact that the original writer gets to sell them to more than one buyer (unlike ghostwritten articles where the content is just sold once). Secondly, they save time as they are already written and have been researched. 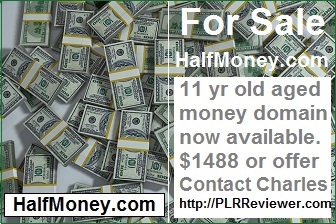 PLR products come in a number of forms. 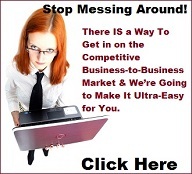 The most popular are generally written articles, eBooks and reports. However, you can also find PLR videos, PLR audio files and PLR autoresponder emails. Can Products Be Effective When They Aren’t “Unique”? Many buyers are put off from using PLR due to the fact that the product may have already been used by several other buyers. 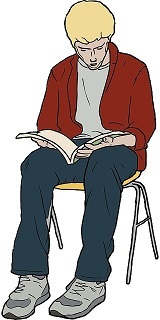 Some PLR sellers will limit the number of copies of the articles being sold, which helps to ensure that the content isn’t used by too many people. However, this still does not fully rectify the problem that it won’t be “unique” both in terms of what the search engines see, and what your readers may see. A simple way to rectify the problem is to spend some time editing the content. Adding in unique opinions, personalized text and changing around the article a little can make it appear completely original. In reality, using PLR in this way will take much less time than creating the product from scratch. 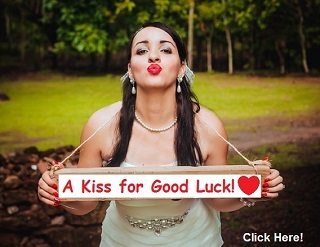 Articles from ILovePLR.com are for you only – you cannot pass on articles or any rights to anybody else. You can use PLR articles on as many of your own sites as you wish. In general, PLR rights are fairly liberal; though usually do not allow the buyer to resell the PLR rights onto other buyers. Private label rights products, such as eBooks, can be sold as informational products in themselves, but with no PLR rights passed onto their buyers.